Montefrio Pol. Industrial Juncaril, 18220 Albolote, Spanje. Comfort and functionality together in Granada. 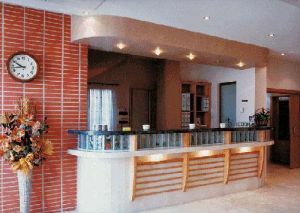 The Tocina Hotel is a nice establishment, ideal both for your holidays and the business trips. 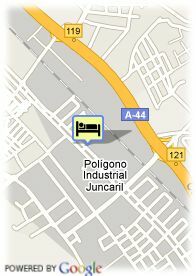 Located very close to Granada and its airport, the Tocina Hotel offers 31 comfortable and complete rooms. Situated next to the main business park from Granada, the hotel offers rooms with satellite TV, air conditioning and Internet connection, among others. A perfect establishment located in a strategic place, where you can enjoy a pleasant time in the Andalusian city. NOTICE: The double beds are always on request.